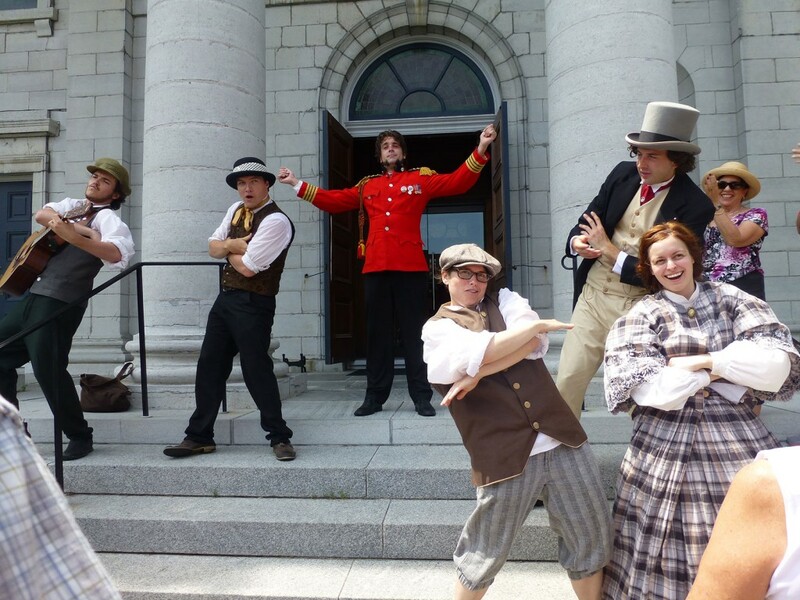 A 15 minute stroll around Kingston’s most interesting historical attractions is combined with a 45 minute performance about Canada’s first Prime Minister and other fascinating people who shaped the country’s First Capital. Our interactive play blends humour, theatre, and original music you and your kids can sing along to. Join SALON’s professional actors for this unique show that promises to teach you a bit and make you smile a lot.